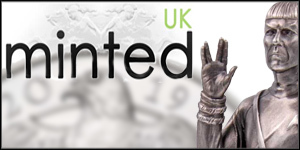 We’re biased here when it comes to coins about prehistoric life. 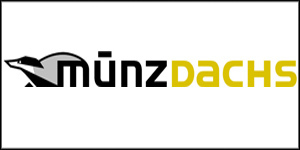 The first issue we ever covered at AgAuNEWS back in June 2013 was the Austrian Mints new Prehistoric Life: Back from the Dead, and we eagerly jump on new ones when they appear. Fortunately, the Mint of Poland hasn’t invested every waking minute in stunning ancient mythology coins and has let some of its well regarded talent loose on this first coin in a new series called World of Fossils. 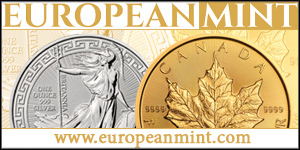 Using what can only be described as the new standard format for ultra-high-relief coins, this is a two-ounce fine silver piece that is both rimless and antique-finished. As the best compromise between having enough metal to allow designers free reign with deep relief, and not too much that it would drive up the issue price beyond affordable, it’s easy to see why this format is so well liked. 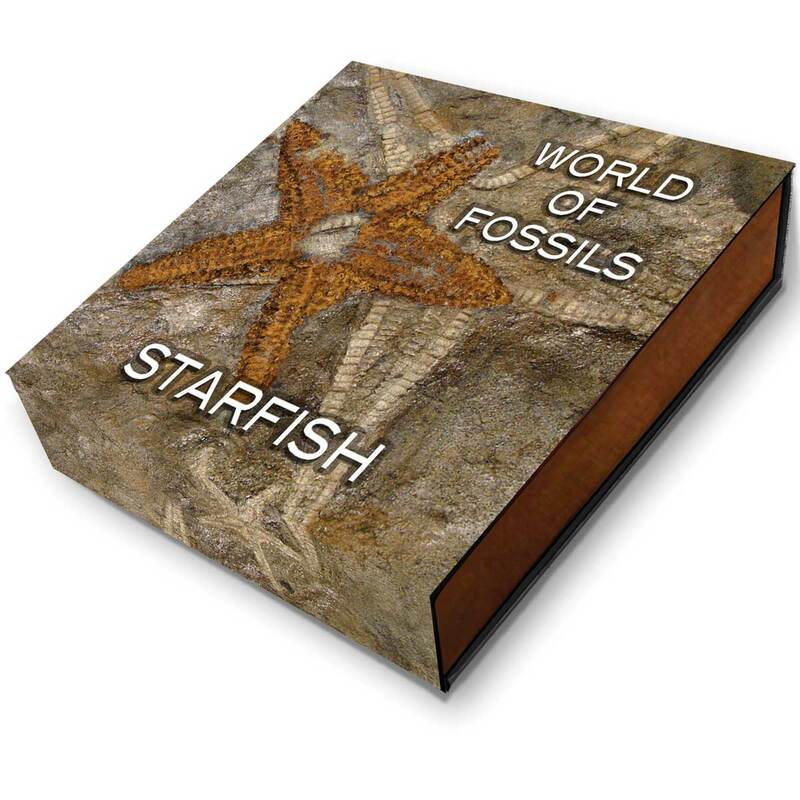 World of Fossils as a title pretty much sums up the subject matter and the first coin is a striking depiction of an early starfish. 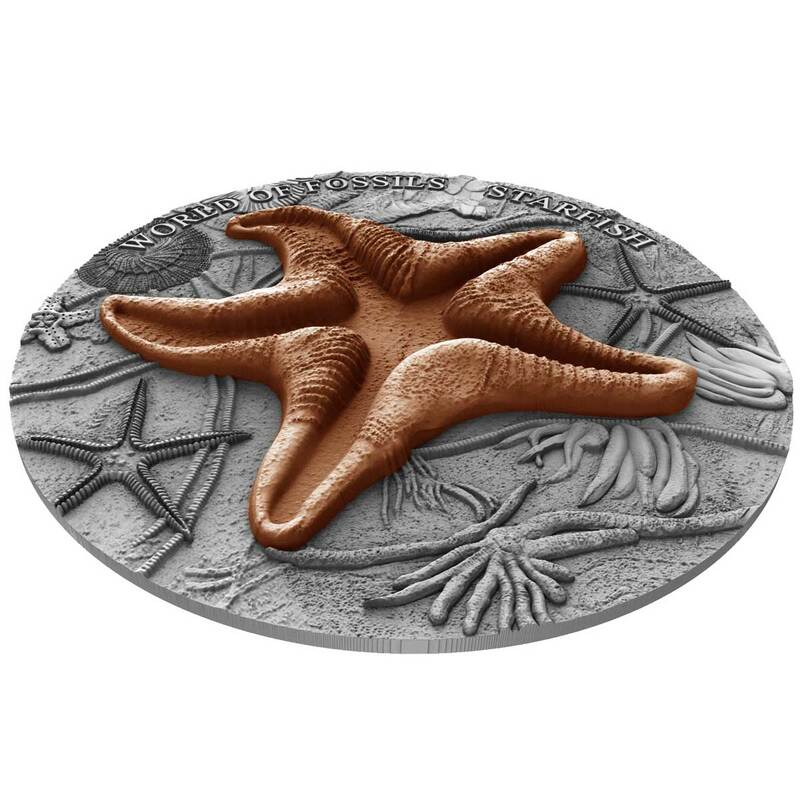 The background field is a collection of marine life specimens, obviously meant to represent a seabed, and it works well as a contrast to the main artistic element – the starfish itself. This is realised in strong ultra-high-relief, actually lifting up an impressive 3.7 mm, which is then copper plated. As is typical with premium releases from this mint, our first look is in the form of ArtCAM renders, but these have proven very reliable indicators of the finished article. 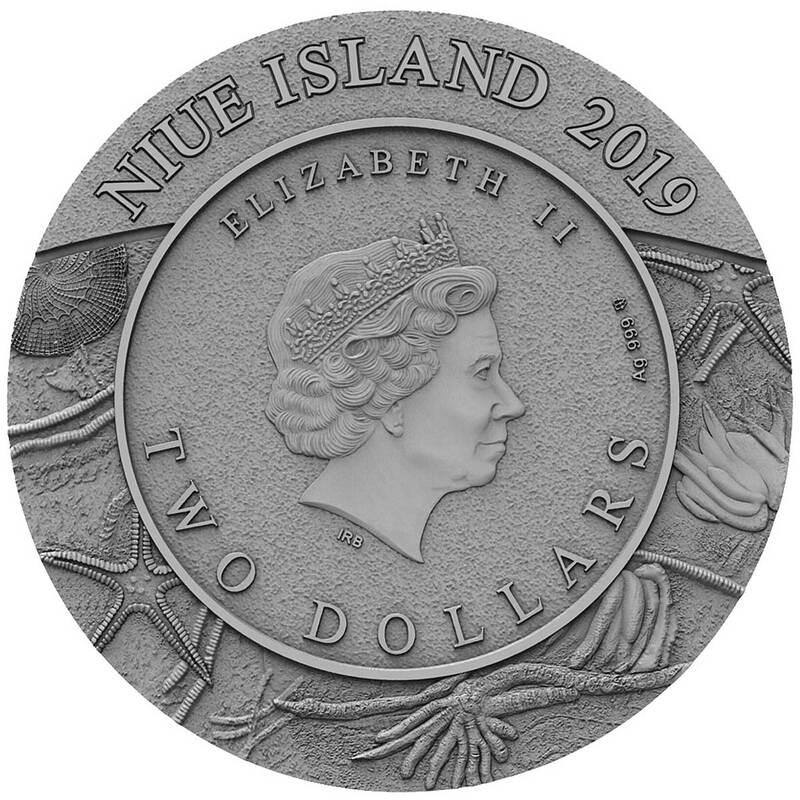 The obverse face has the effigy of Queen Elizabeth II at its centre, along with all the usual issue inscriptions. This sits inside a graphic border that uses the background design from the reverse face for decoration. All in all, a great looking issue that we can’t wait to see in hand. 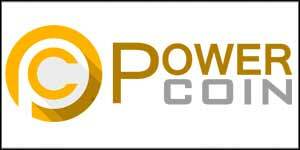 With this and CIT’s releases, there’s never been a better time for this subject on coins. Shipping in May, the coin comes in a wooden box inside a themed shipper sleeve.It comes with a certificate of authenticity and has a mintaageof 500. 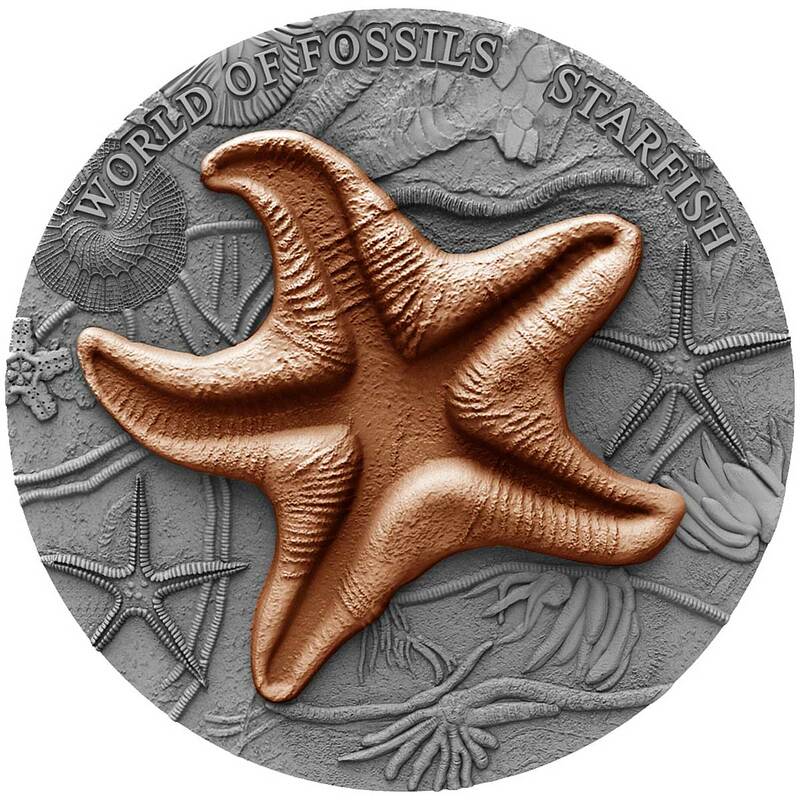 A family of marine invertebrates comprising over 1,500 species, Starfish (class Asteroidea) first appeared in the fossil record around 450 million years ago, back in the Ordovician period. As you would expect from such a fragile creature, the fossil record is sparse and incomplete, with only the ossicles (part of the endoskeleton) and the spines likely to survive the transition to fossil specimen. Today, and no doubt in previous periods of pre-history, they can be found on the seabed in all the world’s oceans, from the tropics to frigid polar waters. They’ve been found down to depths of an incredible 6,000 metres, yet are also common in shallow tidal waters. 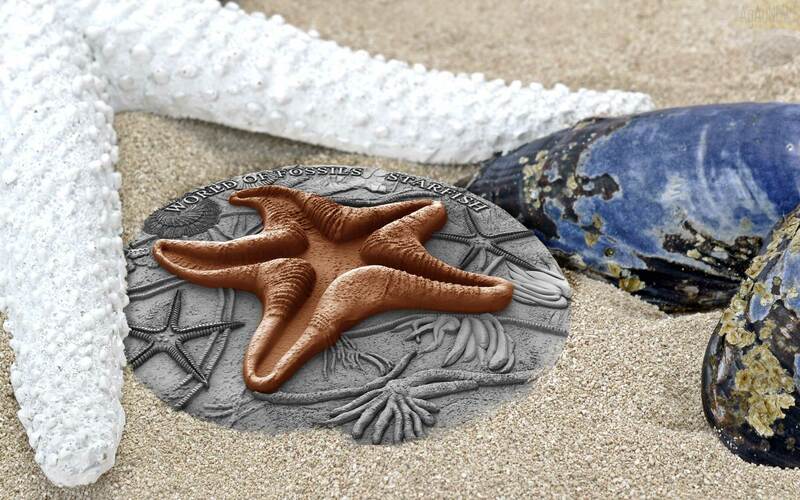 Speciation, the process by which life can create new species, occurs rapidly in starfish. Because of this, these animals have proven resilient to extinction events that have almost wiped out other types, like Crinoids and Blastoids. Starfish are characterised by their central body and five arms, although many species have more than five. Brightly coloured in many cases, these unusual creatures move their tube feet using a hydraulic system and are often protected by overlapping plates and/or spines. The mouth is on the animals underside and they feed on other invertebrates primarily. If attacked, some species can lose a limb that will later regenerate. They can reproduce both sexually and asexually.